Very excited about this book. I know every author thinks their latest work is their best, but for me as a reader, this is truly my most satisfying and thrilling creation. So come, join me, and experience the danger and excitement and wonder of "Caitlin Star and the Rise of the Barbarians". An old-school action pulp adventure with a modernistic edge, Caitlin Star and the Rise of the Barbarians is an epic, spectacular, stand-alone sequel to the riveting Caitlin Star and the Guardian of Forever and is book number three in the iconic character’s series. Caitlin is a warrior trained by Gunner Star in the ways of the Bull Mongoni, a mythic species of hominids that lived long ago. The Bull Mongoni philosophy is to strengthen the mind and the flesh, to protect the earth and its creatures, and to fight for those who have no voice. Rise of the Barbarians opens up five years after a devastating WW III apocalypse. 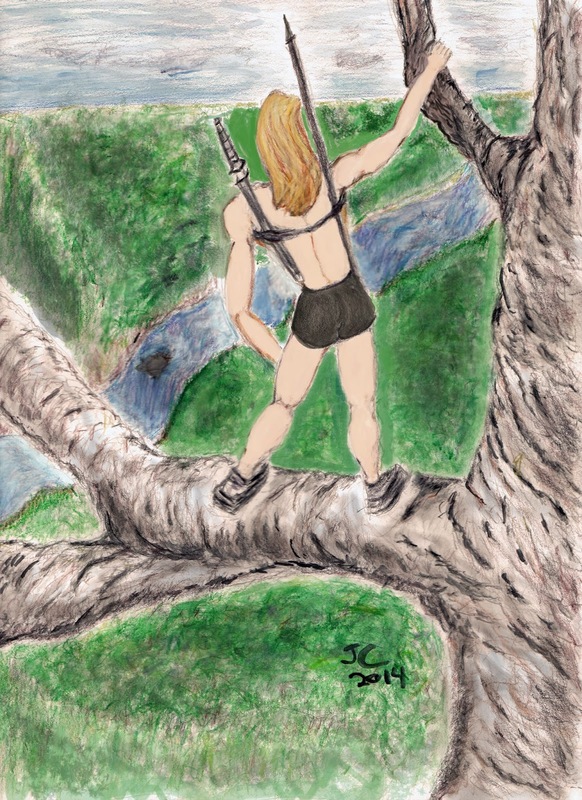 Caitlin now lives a life of peace and tranquility deep in the rain forests of the Congo among her ape friends, free from the evil and destructive species known as Homo sapiens. All is well until one day a massive cruise ship shows up on the shore carrying hostile invaders commanded by an old arch enemy of Caitlin’s who will stop at nothing to destroy her and the last remaining paradise on earth. 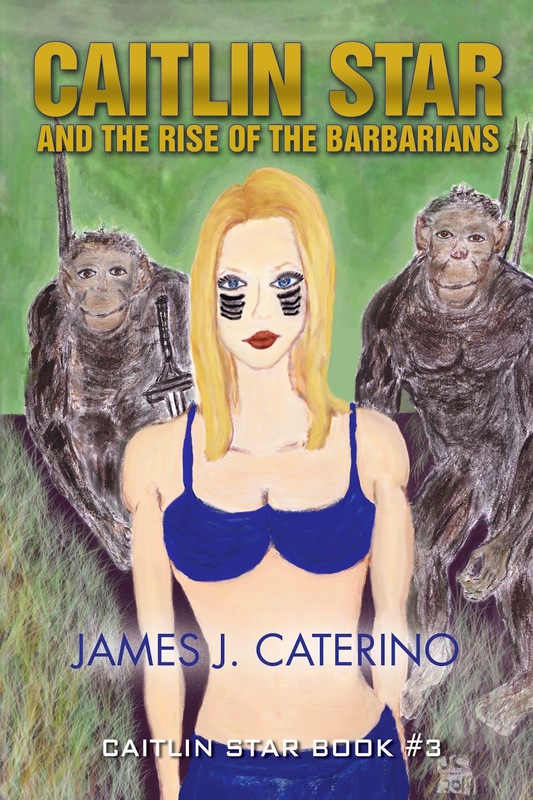 Filled with mythic heroes, sinister villains, political intrigue, relentless action, humor, heart, and even time travel; Caitlin Star and the Rise of the Barbarians is an addictive, jam-packed, page-turning thrill ride with an unforgettable ending.